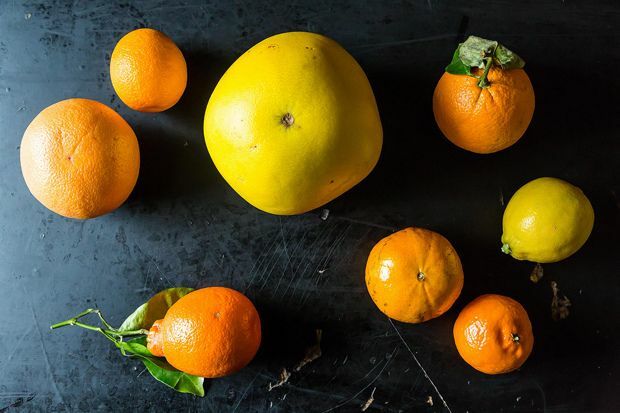 Today: There's more than just greens at your local farmers market right now. (But you should pick up some of those too.) Here's what you should be putting into your basket. 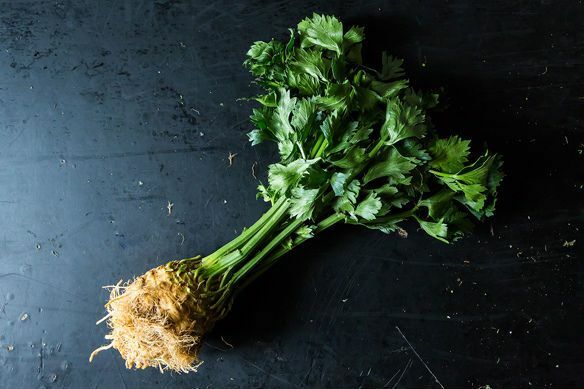 All of the flavor (and more) of celery without the stringy wateriness. 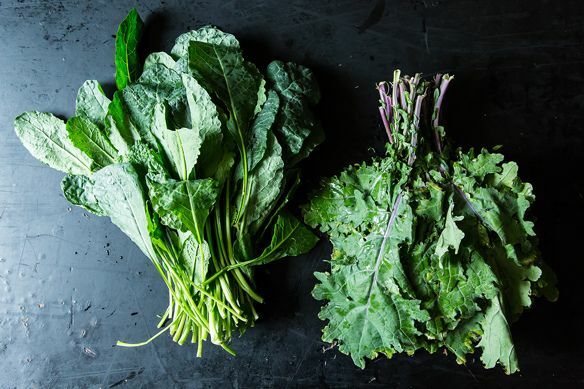 And don’t toss the leafy stalks -- they’re perfect for your next batch of stock. Parsnips can handle your indifference -- they’ve got thick skin. 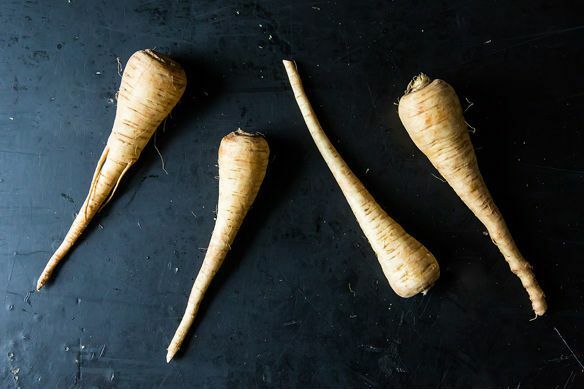 No, really: Their skin grows thick and tough because they stay in the ground for so long -- two weeks or so after the first frost -- so you’ll want to peel parsnips before cooking them. 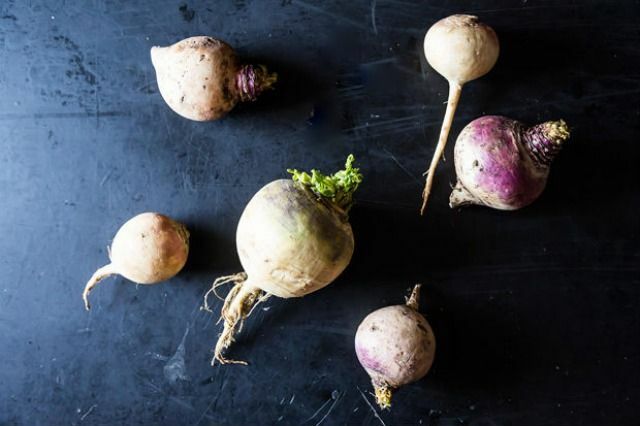 They’re not only the workhorses of winter vegetables, they also have some of the best nicknames, like neeps, snadgers, and Swedes. 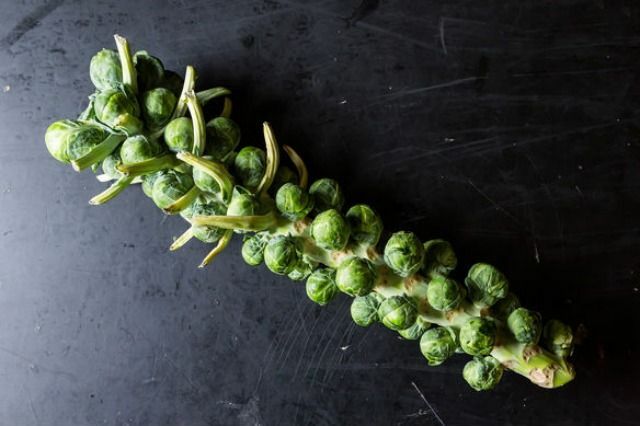 After picking, their outward appearance won’t change much -- but Brussels sprouts start to loose sweetness once they’re harvested, so eat them quickly. 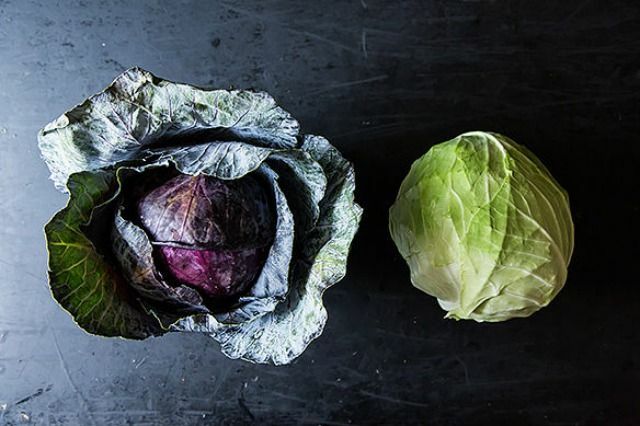 Like Brussels sprouts, cabbage can get a bad rap. But not only is cabbage versatile (slaws, and braises, and sauerkraut, oh my! ), the entire head of cabbage is edible! Put the tough outer leaves to work lining a steamer basket when making a batch of dumplings, and save the core and ribs for a stir-fry. 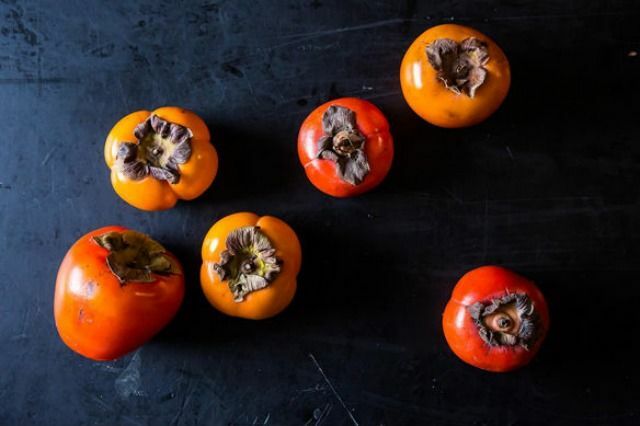 The easiest way to tell if a persimmon is ready to eat? Tug gently on its stem -- when it pops off, it's ripe. Their similarity is limited to their looks. 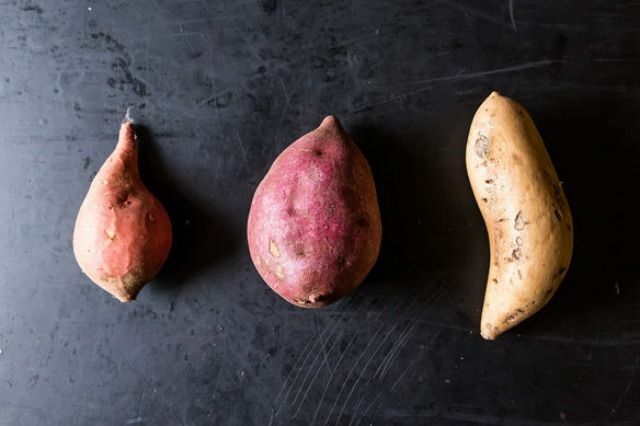 Yams are more closely related to lilies than they are to potatoes, and sweet potatoes aren’t really potatoes at all. Despite the confusion, they’re both just as versatile as a classic spud.